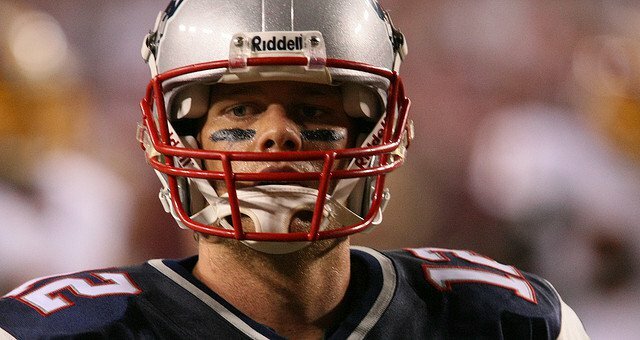 The Relationship Between Creativity and Dishonesty: The Possible Science Behind Tom Brady’s Alleged Cheating? A study conducted at the Harvard Business School in 2011 uncovered a correlation between creativity and dishonesty. The researchers found that creative individuals are more likely to cheat than those who are less creative, which was rationalized as creative talents increasing the ability to justify actions. A series of five experiments published in the Journal of Personality and Social Psychology were conducted in an attempt to test the researchers’ hypothesis that those who are more creative would cheat under situations in which they could rationalize the behavior. The experiments consisted of psychological tests that would measure the subject’s creativity and intelligence. One experiment involved getting paid a greater amount if the subject cheated. Another experiment informed participants that they would be paid more if they chose a specific answer, regardless of whether it was the correct answer. The results indicated that although there was a correlation between creativity and dishonesty, there was no link between dishonesty and intelligence. Those who were less creative, but more intelligent, were not more likely to be dishonest. Gino and co-author Ariely claim "Dishonesty and innovation are two of the topics most widely written about in the popular press…the results from the current article indicate that, in fact, people who are creative or work in environments that promote creative thinking may be the most at risk when they face ethical dilemmas." These types of ethical dilemmas have been splashed across the current news recently, specifically the scandal revolving around Tom Brady, the NFL star quarterback for the New England Patriots. A review of text messages from/to, and interviews with, a locker-room attendant and an equipment assistant, led NFL to conclude that Tom Brady probably knew about the ball-tampering. The scandal has the potential to tarnish Brady’s legacy, as he claims that he was unaware of the supposed deflation of the footballs. The media has swarmed around the idea of Brady’s dishonesty and his reluctance to provide evidence to support his claims. As investigators start to unfold what really happened, more people are starting to question if Tom Brady is just a “talented” and creative liar.